Vancouver, BC (November 7, 2017) ¾ The Pulmonary Hypertension Association of Canada (PHA Canada) is celebrating Pulmonary Hypertension Awareness Month this November with the launch of the Life in Purple Challenge. This new awareness and fundraising campaign highlights the impacts of pulmonary hypertension (PH) on the everyday lives of patients and caregivers. PH is a rare but very complex and serious lung disease that is progressive and potentially fatal. It is often referred to as an “invisible chronic illness” since those who have it may not look ill. This means that, despite the significant emotional, social, and financial impacts PH has on thousands of affected families in Canada, it is difficult for others to understand what it means to live with this life-threatening disease. This November, PHA Canada challenges Canadians to learn more about what it means to live with pulmonary hypertension by participating in the Life in Purple Challenge. Periwinkle purple is the official colour of PH awareness, so people living with PH are invited to share their “Life in Purple” story, while those not affected by the disease are invited to learn what “Life in Purple” is all about. Throughout PH Awareness Month, PH patients and caregivers will share stories, photos, and videos illustrating the daily impacts of PH through a special Life in Purple Challenge website and on social media (#LifeinPurpleChallenge). By taking a Life in Purple Challenge, supporters will come to appreciate the many ways PH impacts entire families. Challenges to take up new chores, donate time, or try something new help participants learn about how PH limits patients and creates new responsibilities for the whole family. For younger supporters, a special kid-friendly resource package is available so that the whole family can take on the challenge of learning more about life with PH. Challenges also provide supporters the opportunity to collect donations in support of PHA Canada’s programs and services. Learn more about the Life in Purple Challenge at www.lifeinpurplechallenge.ca. Pulmonary hypertension (PH) is a rare but very complex and serious lung disease that is progressive and potentially fatal. PH is defined by high blood pressure in the lungs, which leads to enlargement and weakness of the right-side of the heart—a serious type of heart failure. Without treatment, the average life expectancy of someone with PH is less than three years. Alarmingly, many patients spend more than two years seeking an accurate diagnosis. Pulmonary hypertension can strike people of all backgrounds, ages, and genders. It is estimated that approximately 5,000 Canadians have been diagnosed with PH, but as many as 10,000 may be affected by the condition. While there is currently no cure for PH, thanks to available treatments, many patients are living longer, healthier lives. Celebrated annually throughout the month of November, PH Awareness Month is an international event that raises awareness of pulmonary hypertension (PH). Every November, people living with PH worldwide, along with their loved ones and care providers, unite to raise awareness of the disease and the need for earlier diagnosis, more effective and accessible treatments, and—ultimately—a cure. PHA Canada celebrates PH Awareness Month with the Life in Purple Challenge, PSA broadcasting, social media outreach, and municipal proclamations, alongside community-driven events and fundraisers across the country. 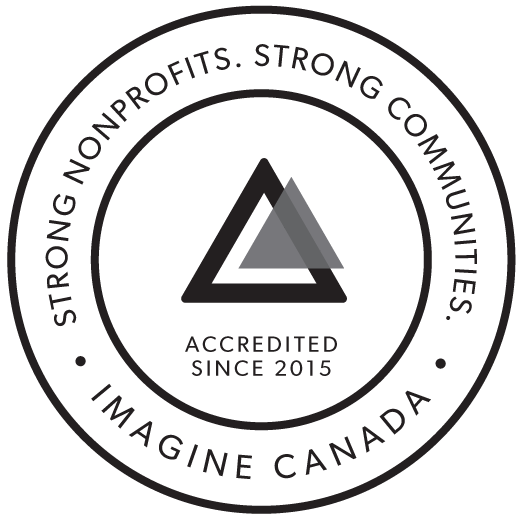 The Pulmonary Hypertension Association of Canada (PHA Canada) is a federally registered charity whose mission is to empower the Canadian pulmonary hypertension (PH) community through support, education, advocacy, awareness, and research. PHA Canada was established in 2008 to represent a united Canadian PH community—including patients, caregivers, and health care providers—and to better the lives of all Canadians affected by pulmonary hypertension.